Bron Afon is a social enterprise that is run by staff and members who love making a difference to people’s lives. Their work covers construction, community regeneration, support and so much more. They have been around since 31 March 2008 when Torfaen Council tenants voted for Bron Afon to be their new landlord. Since then they have been bringing their homes up to the Welsh Housing Quality Standard. Spending money in the local area means they have been able to bring extra benefits include creating and securing jobs.  Their membership has grown to over 1,800 people who have a say in how things are done by Bron Afon. This makes us one of the largest community mutuals and co-operatives in the country. Bron Afon operates services and owns homes across the Torfaen County Borough. Bron Afon has around 8,000 affordable rented homes, 900 leasehold flats, 80 shared ownership flats and 800 flats in retirement housing. It has over 150 trained and skilled trades staff. Bron Afon plans to build 450 homes by 2023. They are currently (Jan 2018) working on eight building sites which will mean 95 new homes.